How can I make stock price replay visualization tool? Job Hire: Custom Fusioncharts - Urgent ! Strange Issue With Scatter And Links. Need a FusionMap integrated to my project! 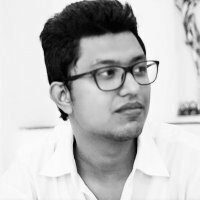 can you give me the reason, why function myscript doesn`t work?